The First World War (1914-1918) had a profound impact on the history of Belgium and of the whole world. “More than any other modern war, ’14-’18 lives in the memory as the ultimate example of a mismatch between what was at stake and the price that was paid. It is the war of the ‘lost generation’, sacrificed for a cause which, in hindsight, is difficult to pinpoint.” (Sophie De Schaepdrijver). Although the last human witnesses are no longer with us, the First World War remains etched in the collective memory of our nation. Belgium played an important role in the conflict, not least through the courageous resistance shown by our soldiers during the German invasion. ‘Poor little Belgium’ earned the admiration of the world. 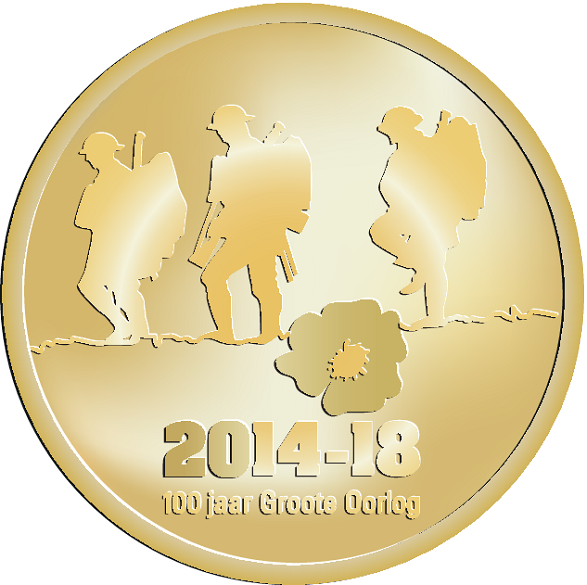 To honor World War I, we have designed a new limited edition coin, wrapped in a meaningful blister-package. 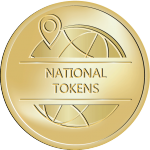 The new coin will be produced in the high quality alloy: Nordic Gold. Only 200 pieces are being created. The coin can be bought at the Muntmanifestatie or at the webshop.